1.Welding Mask Red Light — Is your valentine a welder? 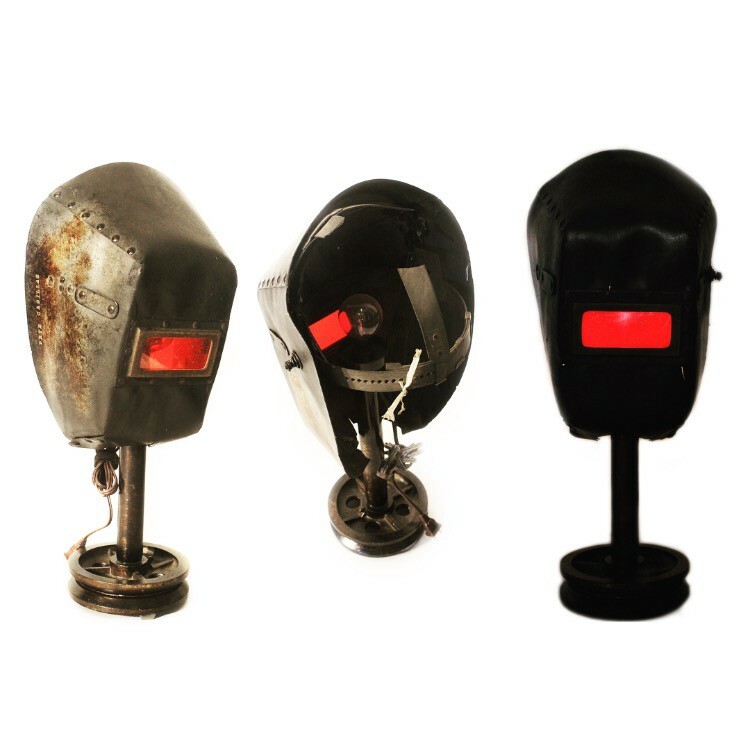 Even if not, this super unique, REAL Welding Mask light is a one of a kind, perfect present. Modern style. Red light. 2. 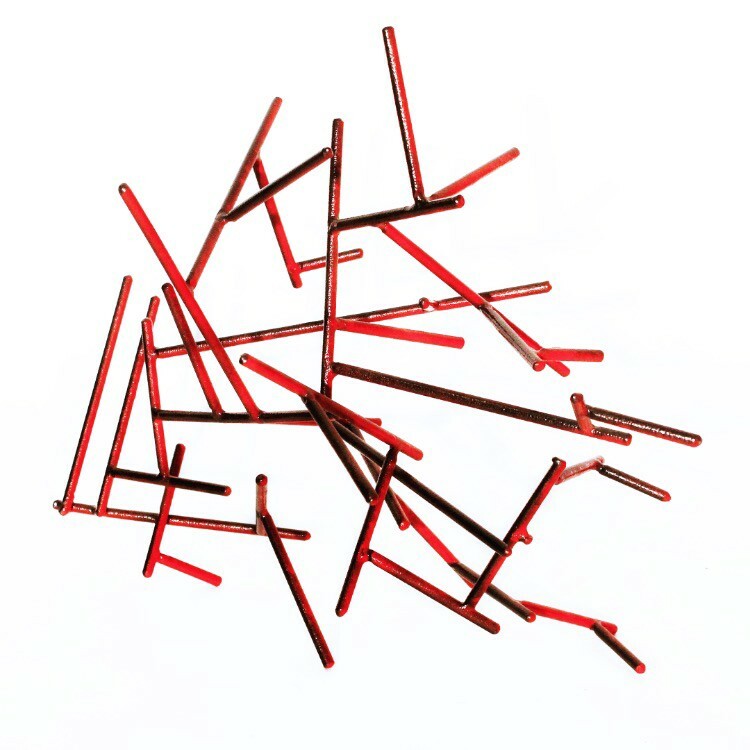 Abstract Steel Decor — The mixture of red tinted colors and the unique pattern creates a beautiful art piece to display at your home or workspace! 3. 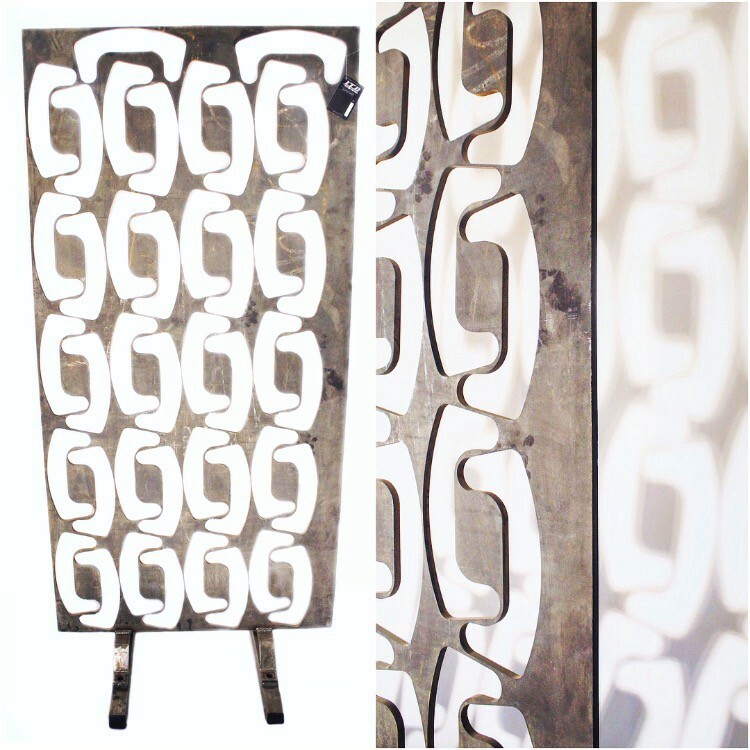 Pattern Space Divider — This sculpture is one of the most unique ways to separate room space and create that beautiful intimate corner. 4. His & Hers Bar Stools (NOW a part of a FREE giveaway promotion) — These unique bar stools are made out wine barrel. 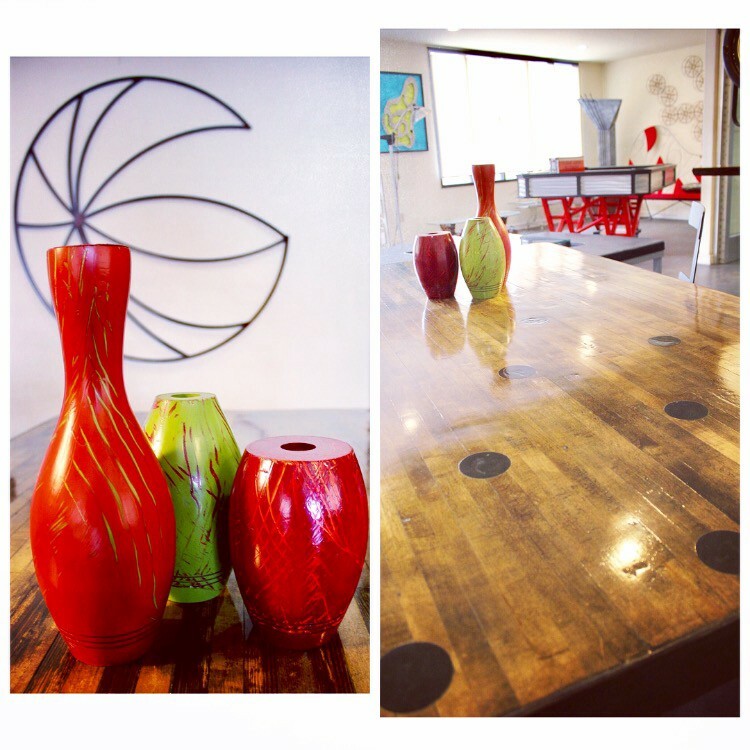 Modern, one of a kind design will not remain unnoticed! One of the most unique and contemporary style decoration you have probably seen! 6. 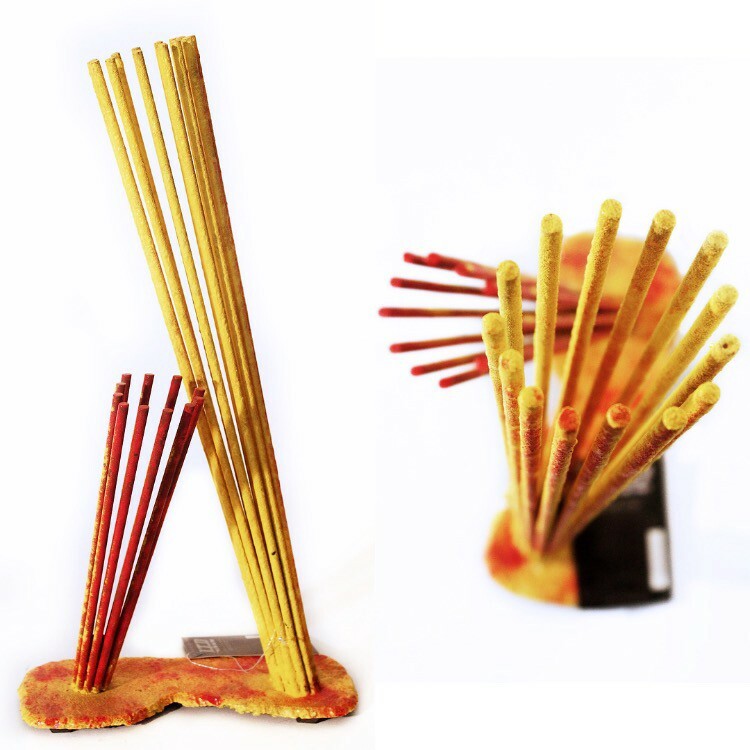 Double Steel Sculpture — This Yellow & Red Unique statue demonstrates unity of the two. Beautiful and artistic way to express the way you feel. 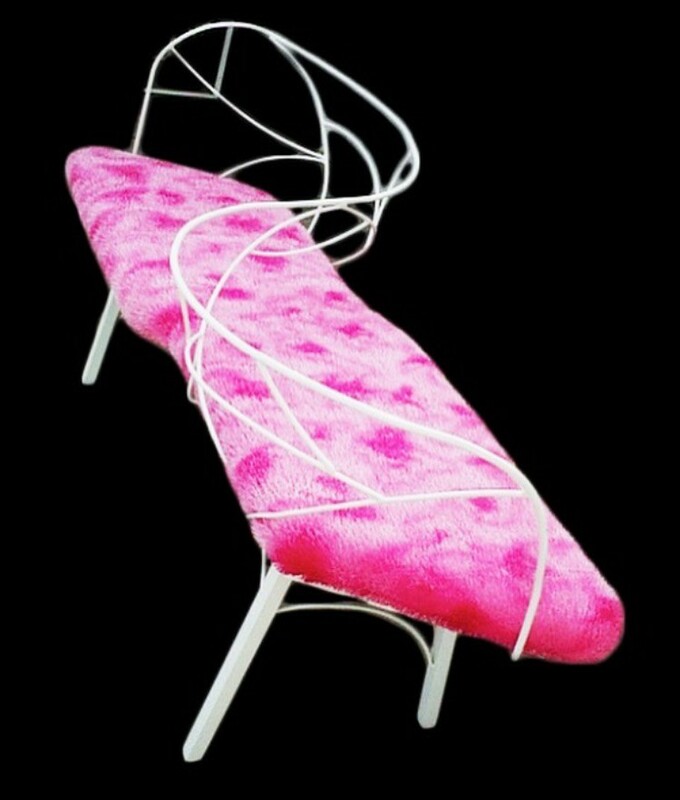 The sculpture can be purchased at http://louietdesign.com/ for only $210! Call today @ +1(951)684–4050. 7. Love Seat — This double sided seat is the perfect piece of furniture for a home, salon, or a photo studio. Fully customized with color & fabric of your choice, the couch is available for order at $600. Can be purchased at http://louietdesign.com/ for only $600! Call today @ +1(951)684–4050. 8. Contemporary Dual Ellipse Light — This beautiful dual light is a wonderful decoration for your home. Its touch-sensitive technology allows to control the brightness of the light at your fingertip, which makes it a perfect bedroom kind of a lamp. 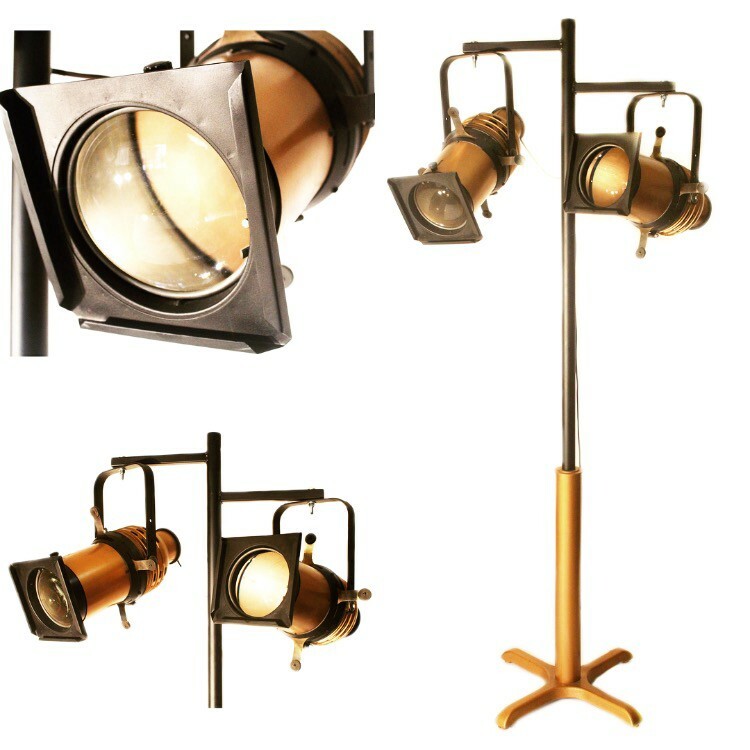 The contemporary stage lighting style, custom made, and unique design will draw everyone’s attention, while leaving great impression. Can be purchased at http://louietdesign.com/lighting-sale/240-dual-ellipse-light.html for $499.99. Call today @ +1(951)684–4050 and see if you can get a promotional discount! 9. 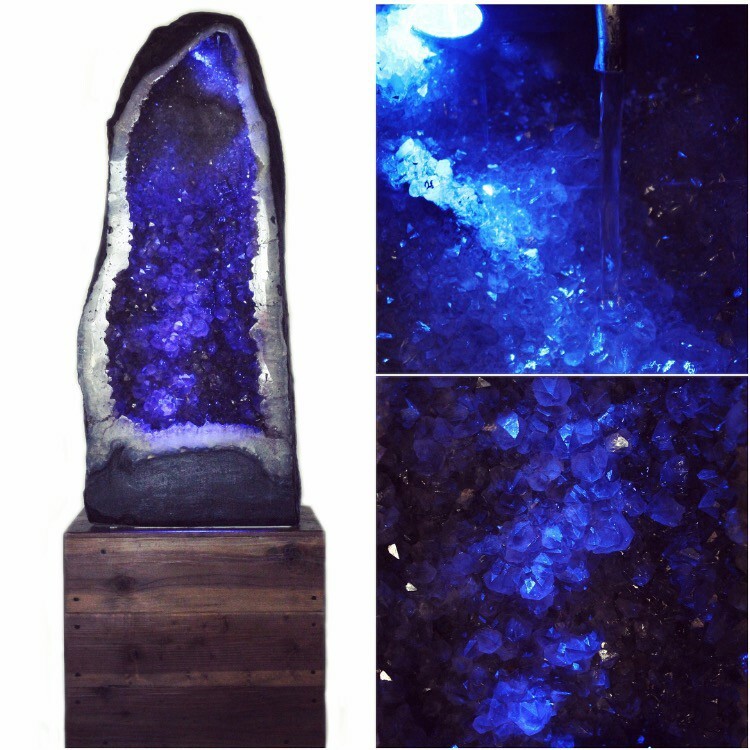 Amethyst Waterfall Sculpture — This freestanding monolith not only has LED lighting, the water flows down face of crystal! A real jaw dropper when you hit the switch! Gorgeous decor, worth taking a look at! Amethyst — Brazil Steel base with custom rubberized coat finish matte black. Can be purchased at http://louietdesign.com/sale/29-amethyst-waterfall-sculpture.html?search_query=amethyst&results=2. Call today @ +1(951)684–4050, and see if you can get a promotional discount! 10. 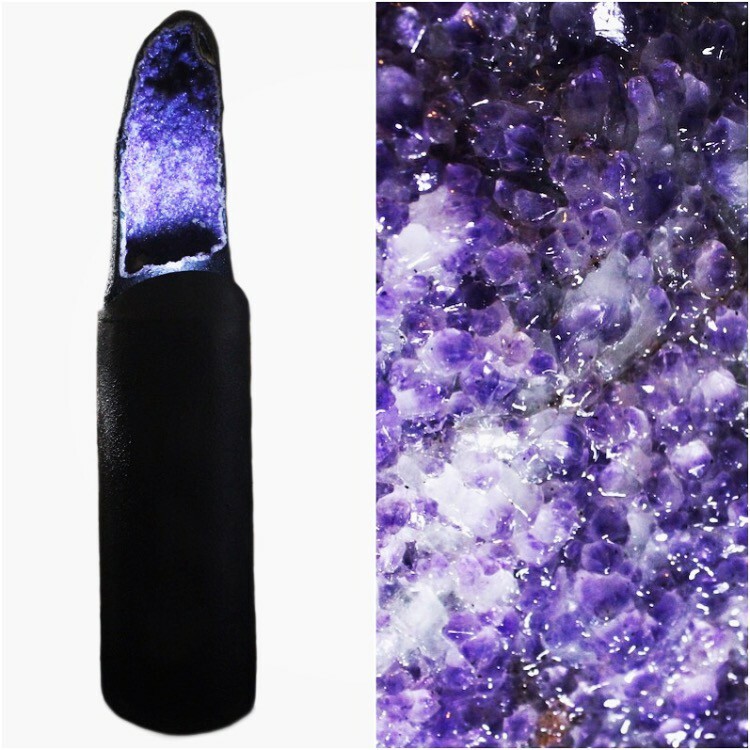 Large Amethyst Water-flowing Sculpture — larger size, LED Brazil crystal! 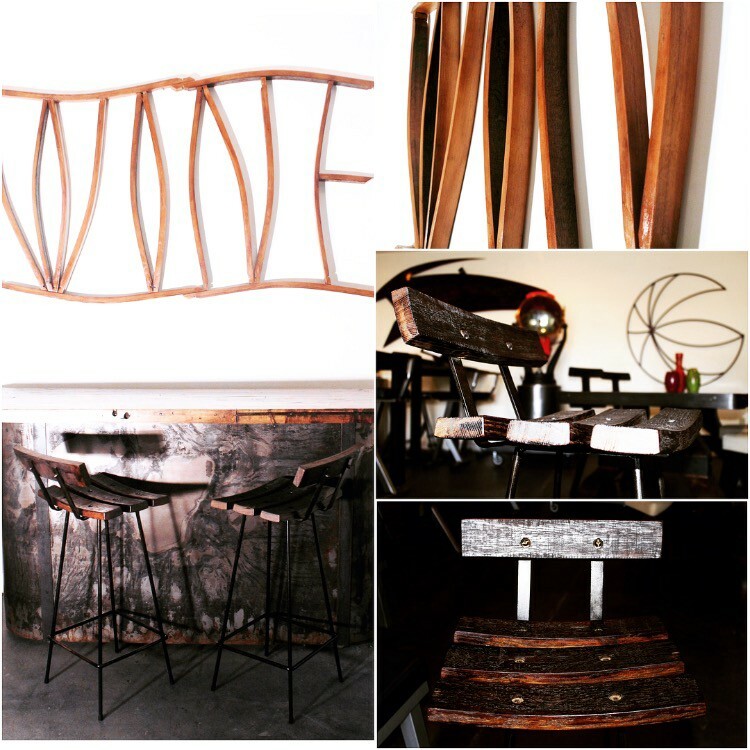 Louie Tozser Design specializes in providing contemporary interior and exterior designs, such as acrylic lighting, custom wall art, as well as sculptures, couches, futons, tables, and more. LTD will turn your idea into reality! Our fabricating division has boundless resources and tooling to assist with your ideas. LTD’s design of custom products become instant conversation pieces. All sculptures and art effects are signed, dated, and are of limited production. For custom products for any purpose don’t hesitate to give us a call or email.